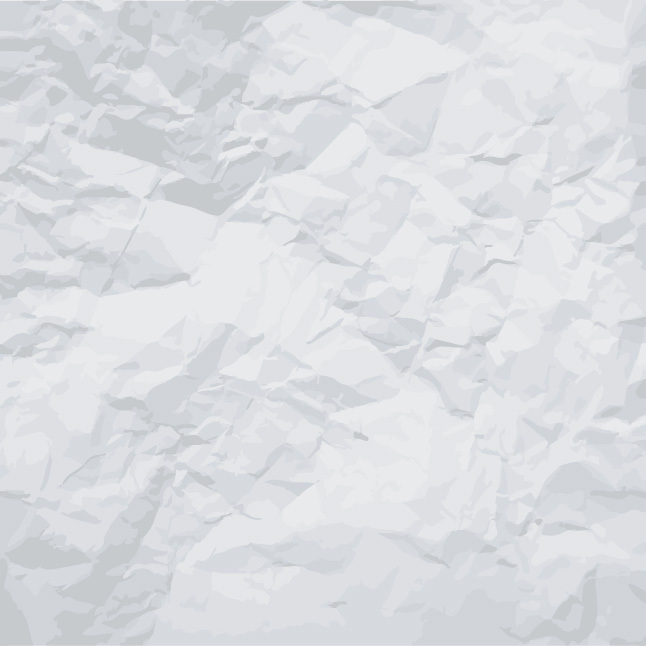 Don't showcase your designs on plain white, use this new Crumpled Paper Vector. With so many uses, the Crumpled Paper Vector can be used in so many of your projects. A perfect imitation of real wrinkled paper, you'll just love the Crumpled Paper Vector. Under Creative Commons License.